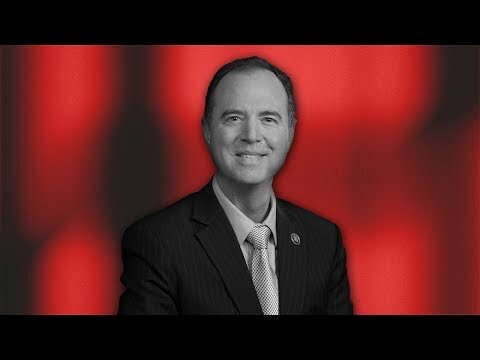 Judicial Watch Files Ethics Complaint against Rep. Adam Schiff! 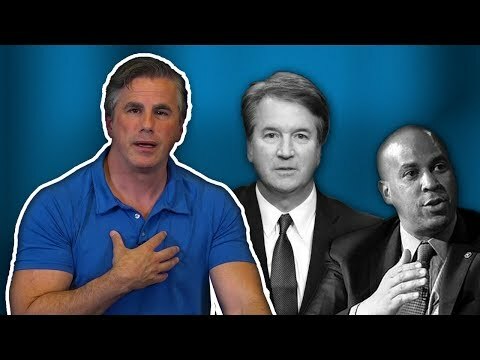 FITTON:OUTRAGE:Senate Ethics Committee Gives Sen. Booker a pass for admitted rules violation in Kavanaugh smear campaign. 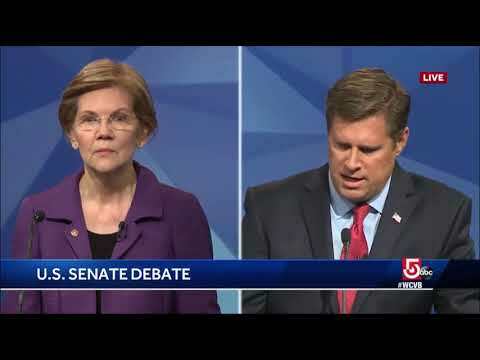 Elizabeth ‘Pocahontas’ Warren stunned when she learns of ethics complaint against her during LIVE DEBATE! 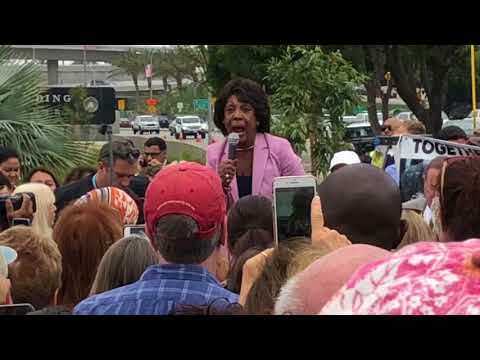 Judicial Watch demands ethics investigation of Maxine Waters for inciting violence. 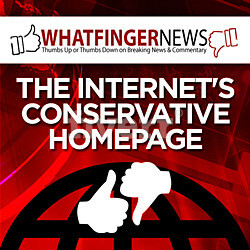 Things looking good on SCOTUS! 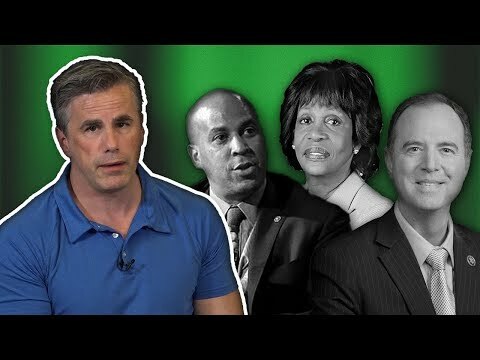 And Court tells DOJ to stop stalling on FUSION GPS docs! 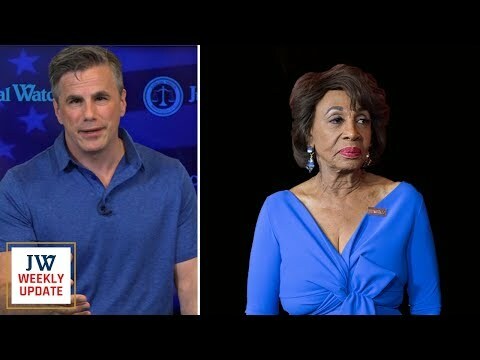 FITTON: Judicial Watch Files Ethics Complaint Against Maxine Waters for Inciting Violence and Assault Against Trump Cabinet Members.